For an avid reader, there are few things as glorious as discovering a new author you enjoy, especially if he/she has already churned out a stack of books! For the following writers, once I had read one book, I scrambled to get my hands on anything else they had written. 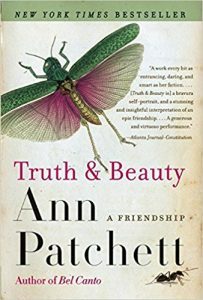 Ann Patchett – I adore anything this lady does. Her writing is engaging and flows well. 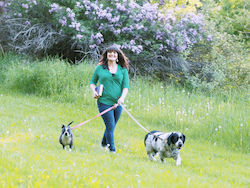 Her novels are richly woven stories about characters you want to know. Her non-fiction is lovely, raw, usually gut- wrenching stuff. 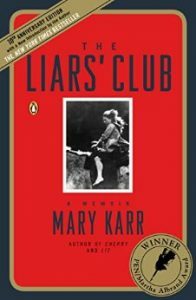 Mary Karr – Her first memoir, The Liars Club, ushered in the era of creative non-fiction that I love and aspire to. 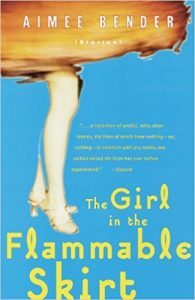 In all the classes I’ve taken, that book is discussed as the Gold Standard for memoir, although I like her other two better. Before writing her life stories, she was a poet. Elizabeth Strout – Her books follow the lives of ordinary people in a compelling style. The writing is rich and the character development is fantastic. 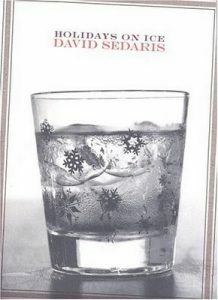 David Sedaris – One of my personal heroes, Sedaris highlights moments from everyday life, turning them into stories with an excellent sense of dark humor. His essays are brief and always entertaining. Jon Krakauer – The only “downside” of binging on Krakauer is you’ll get an emotional hangover. He writes the most compelling on-fiction I’ve ever read. He can take a story you already know and weave it in such a way that you forget, and are glued to the page. Liane Moriarty – These novels are fast paced, easy reads. Even when I don’t necessarily like the story line, I still want to know what happens next. She has a knack for creating unlikable characters that I end up rooting for. 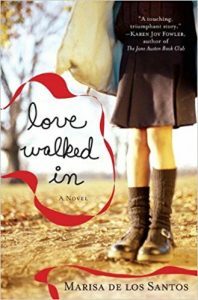 Marisa de Los Santos – These wonderful novels are full of love, hope, heartache, and grief. Through lovely writing, she explores the concepts of love, family, friendship, and relationships in general. I think about her characters, and wonder what they’re up to, long after the book ends. 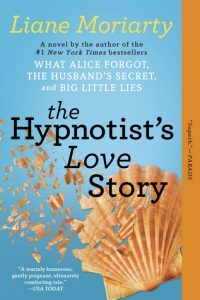 Amy Bender – Most of her stories are pretty bizarre, and she is skilled at making the unbelievable feel possible. 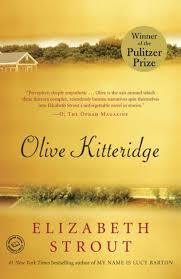 Her novel The Particular Sadness of Lemon Cake was the first book I read by this author. While I liked it a lot, I prefer her short story collections (which I’m typically not a fan of) because it’s easier to suspend disbelief and fall into the story for a shorter period of time. What do you think of my list? Is there an author you would add? Please leave me a comment! I’ve read some of those authors but will have to check out more. 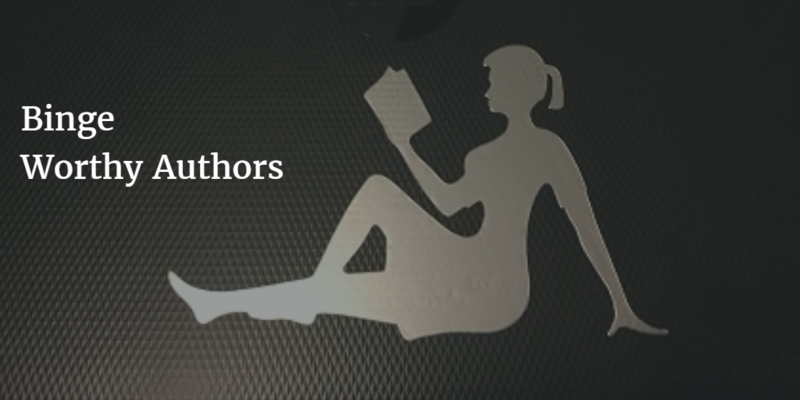 For fiction, my faves are Diana Gabaldon, Harlan Coben, Michael Palmer.